Did you know that the Lithuanian Freedom Fighters were tens of thousands of people who resisted the Soviet occupation for almost ten years (1944-1953)? 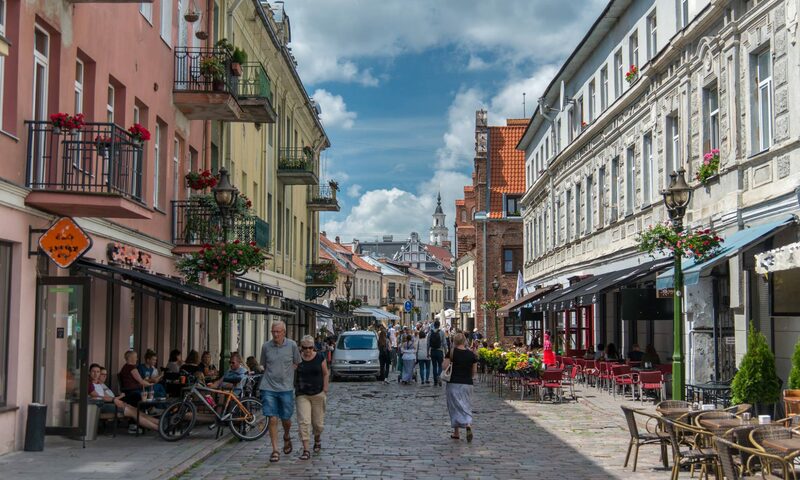 Their ultimate goal was to restore independent and democratic Republic of Lithuania. Lithuania was getting ready for one of the biggest resistance movements in the world’s modern history. When in 1944 the Red Army pushed Natzis away from Lithuania and occupied it using force and false elections – AGAIN! – thousands of Lithuanians decided to resist and joined an underground spontaneous movement against the Soviet state. These men were called the Freedom Fighters. Their goal was to restore the independed democratic Lithuania. The vast majority of Lithuanians supported this movement of 30,000 men. On a personal note, our family, like many others, experienced this first hand. Soviet soldiers came to their homestead and decided to shoot crows that sat on the rooftop of the barn. An igniting bullet started a fire on the thatched roof, and the building was lost in flames. All the more pity, that most of my grandparents’ pictures were also stored in that barn. Therefore, I have only a few that survived the loss. 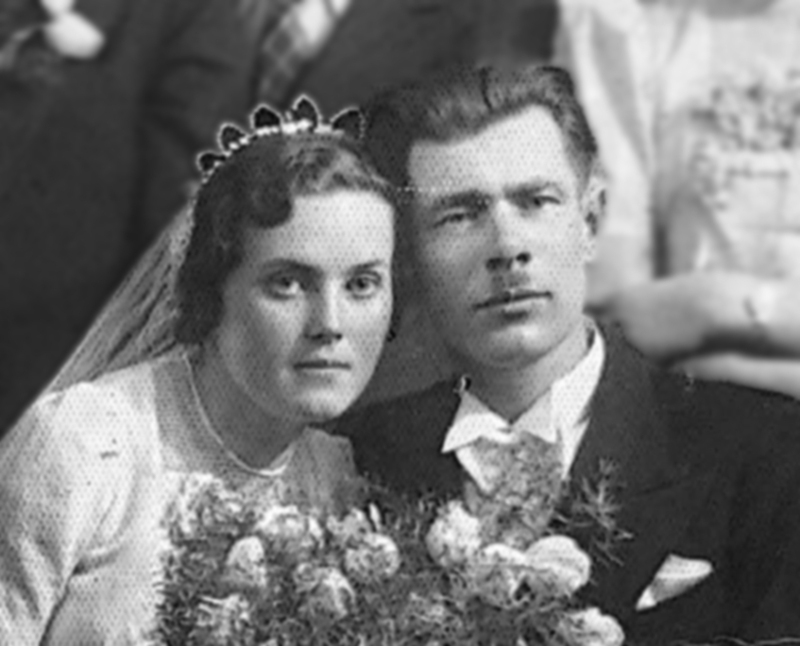 My grandmother spent seven years as a political convict in a Mordovian prison. She was sentenced for helping the Freedom Fighters to distribute pamphlets countering Soviet propaganda. She knew many nuns, whom she worked with in a sowing factory there, and told me stories of how the prisoners communicated using Morse code through vent holes in the walls of their cells. Grandma brought one special item from prison. It was a little bird’s nest with pigeons – all made from bread. It seems strange that she used bread to make such a seemingly trivial souvenier, as food rations were very small. It must have reminded her of the times of peace – memories from home to hold on to. Unfortunately, the item broke and was lost before I thought of taking a picture of it for my archives. 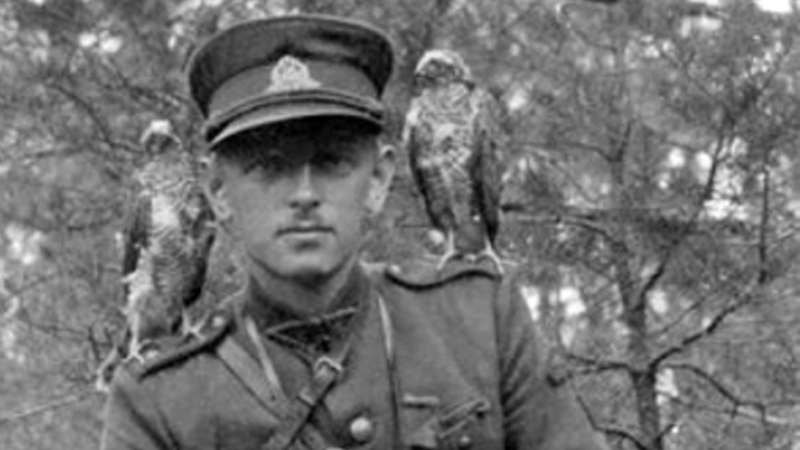 The film about Lithuanian Freedom Fighters is created by the Ministry of Foreign Affairs of the Republic of Lithuania in memory of one of the distinguished Freedom Fighters, Adolfas Ramanauskas – Vanagas (“The Hawk”), whose remains had been found and identified earlier this year, was buried in the pantheon of the state’s leaders at Vilnius’ Antakalnis Cemetery.